Excited as I was at the prospect of receiving small group and professional mentoring advice from the Morning Mentoring Clinic, I was bowled over by the results. I knew that a skilled, multi-published professional would come alongside me and help with my work-in-progress. I knew the advantages of working within a small group for critiquing and encouragement. What I hadn’t known was my mentor would be more than top-notch; she was knowledgeable, detailed, kind, encouraging, and, well, you get the idea. Neither had I anticipated how our small group would bond immediately. It didn’t hurt that three out of the four of us were named Susan, and the fourth even had the childhood nickname of Suzy-Q. Poor Cynthia, our mentor, had to look at each of us for a few moments to remember which Susan she was talking to. And she did a magnificent job all the way around. Okay, you shouldn’t expect to have three people with your same name in your group, but you can expect the members to be picked by the Lord just for you. A personal appointment with the group’s mentor left me with direction and encouragement. That alone was worth the price of the conference. What, you ask, is this Morning Mentoring Clinic? Instead of taking Major Morning Workshops, you attend a set of sessions tailored for intermediate writers with publishing experience. The clinic sessions meet each morning on Saturday, Sunday, and Monday. The mentoring clinics combine learning in a small-group setting, mentor and group critique of your work-in-progress, and a one-on-one consultation with your mentor. With several options to choose from, there’s sure to be a focus that fits your needs. Don’t see what you’re looking for yet? There’s more. 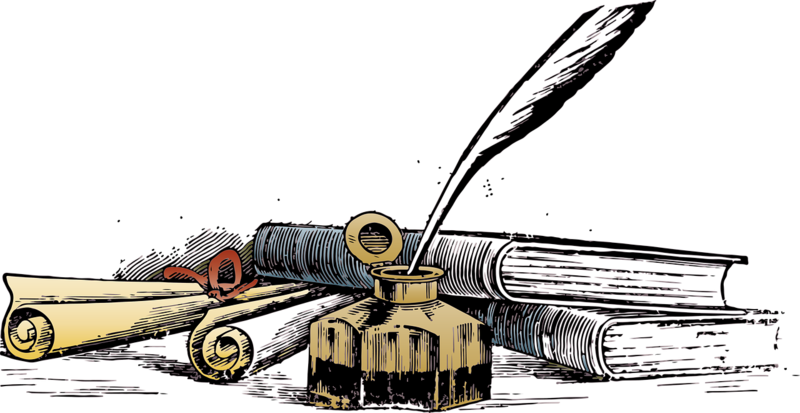 Check out the special-interest clinics: Children’s Writing: A Work-in-Progress Clinic for Children’s Writers; Blog Writing: From Good to Great: Taking Your Blog to the Next Level; and From Public Speaking to Published Writing. And who wouldn’t like to work closely with such great writers and writing coaches such as Brandilyn Collins, Sarah Sundin, Ginny L. Yttrup, Joseph Bentz, Jan Kern, Mona Hodgson, Laurie Pawlik-Kienlen, and Doug Newton? Hooray! There are a couple of details you need to know about signing up. Because these clinics are designed for intermediate writers with publishing experience, participation is by application only. The application deadline is March 1, and applicants are placed upon approval in the order received. There is also an extra fee. I think, like me, you will be more than rewarded by your experience in the Morning Mentoring Clinics. Susan Beatty is the author of An Introduction to Home Education manual. After thirty-five years of leadership in the homeschool community, including writing, editing, and managing conferences, she retired in 2017 and is now pursuing a novel writing career. Her first novel is in revision. She is the assistant director of the SoCal Christian Writers’ Conference and recently became the president of her local ACFW-OC Chapter in California. Susan is a professional writer/journalist.